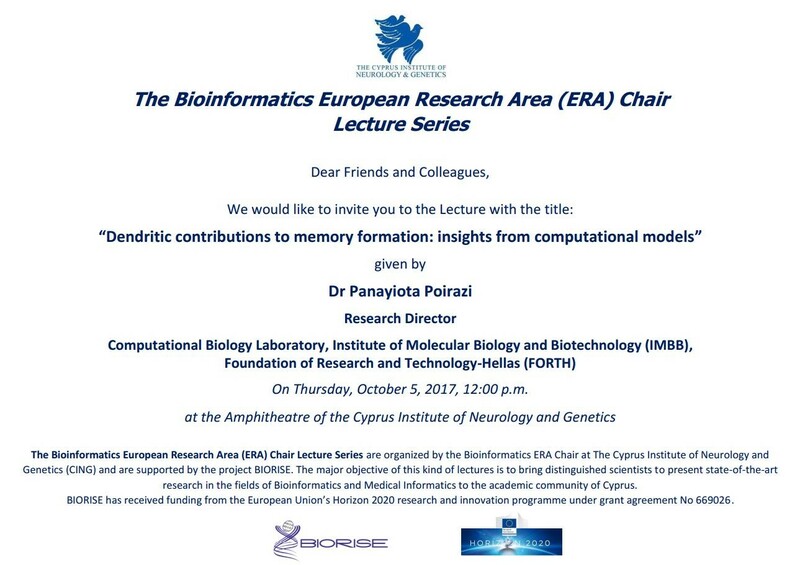 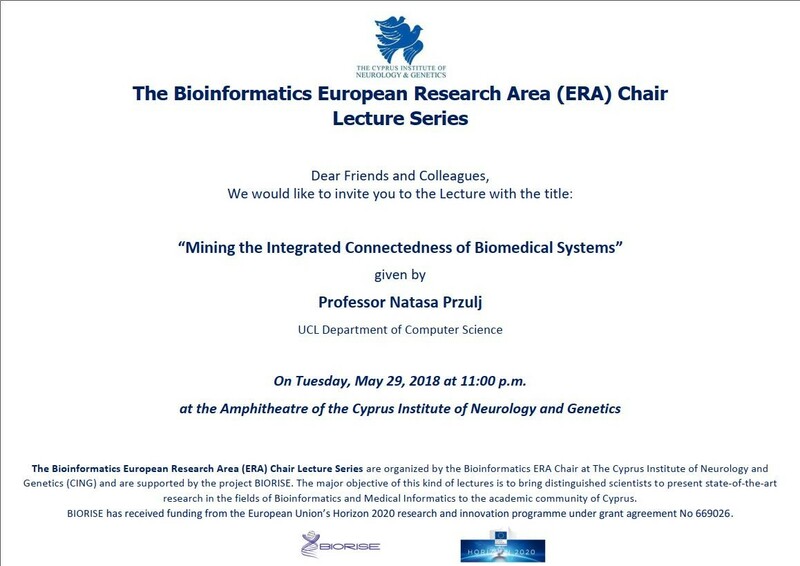 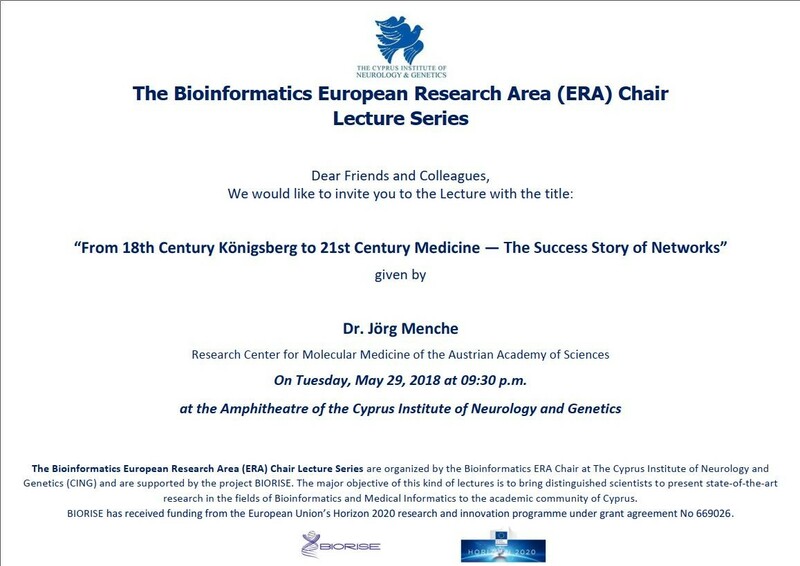 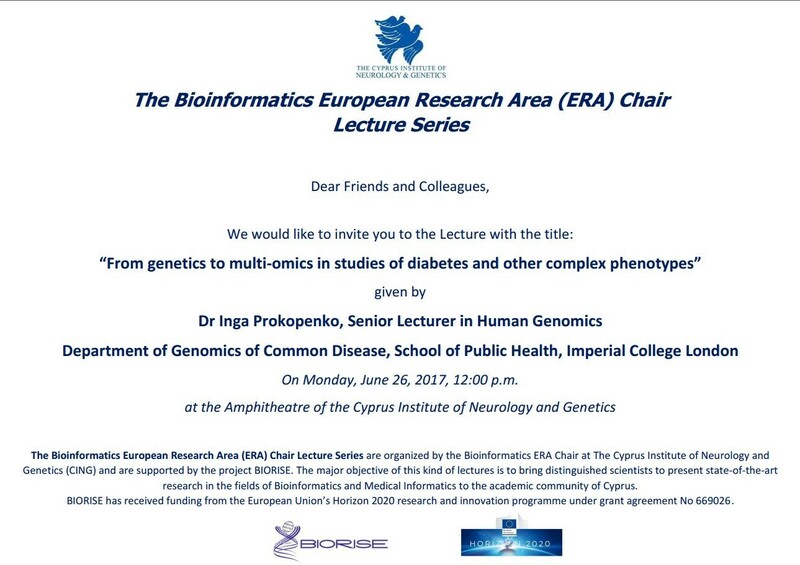 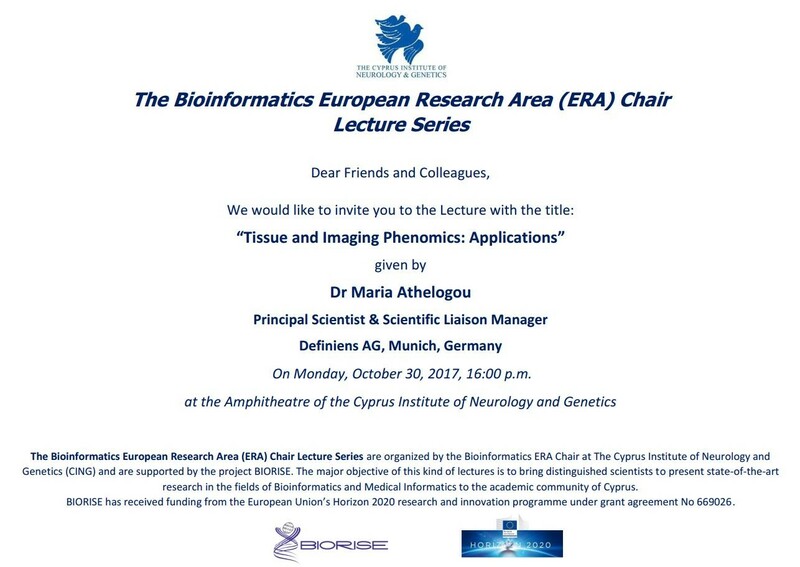 The second lecture of the Bioinformatics ERA Chair Lecture Series took place on Monday, September 11, 2017. 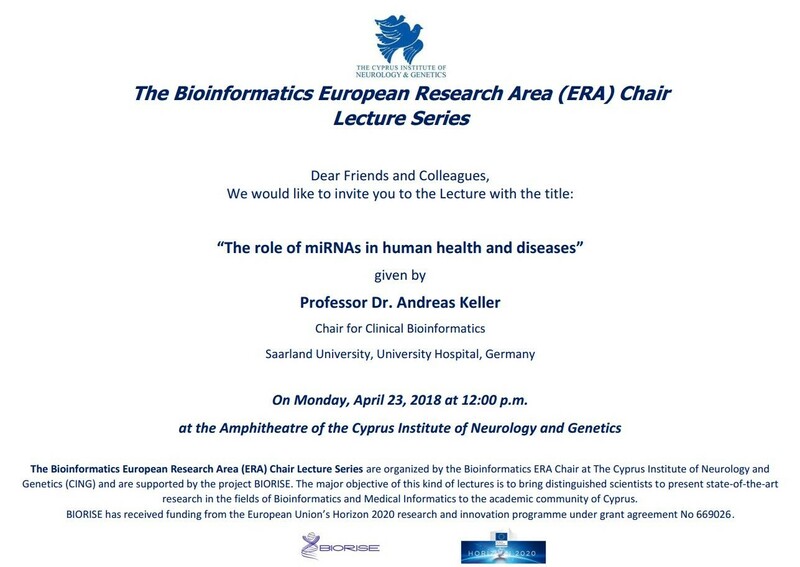 We had the pleasure to host Dr Nikos Kyrpides, the Head of the Prokaryotic Super Program of the DOE Joint Genome Institute (USA). 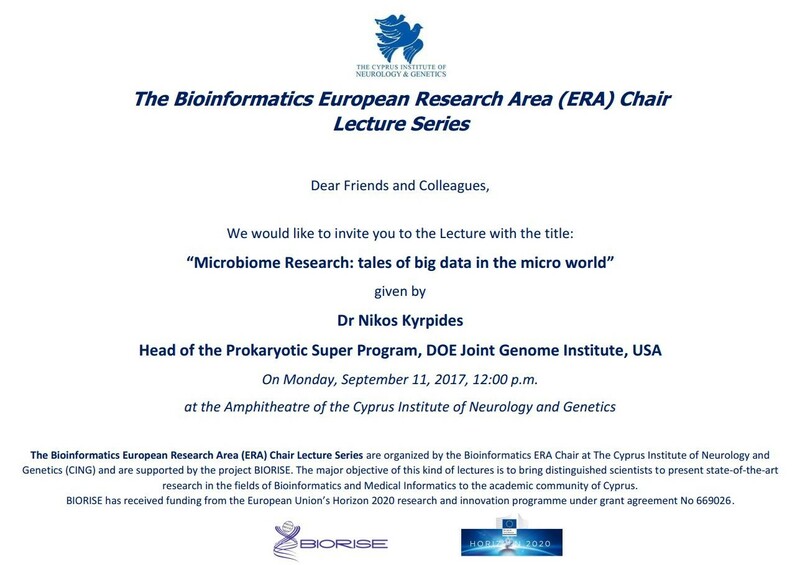 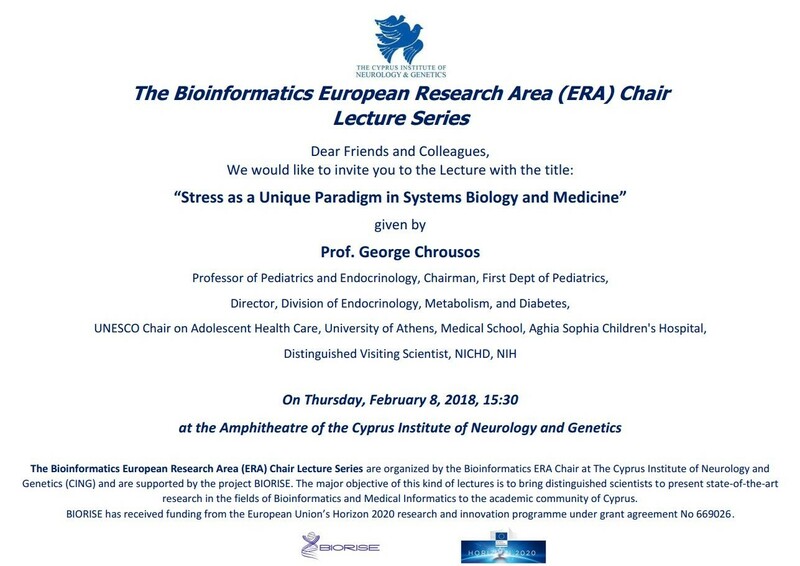 Dr Kyrpides gave a very interesting and informative talk about microbiome research that focused on the tales of big data in the micro world.